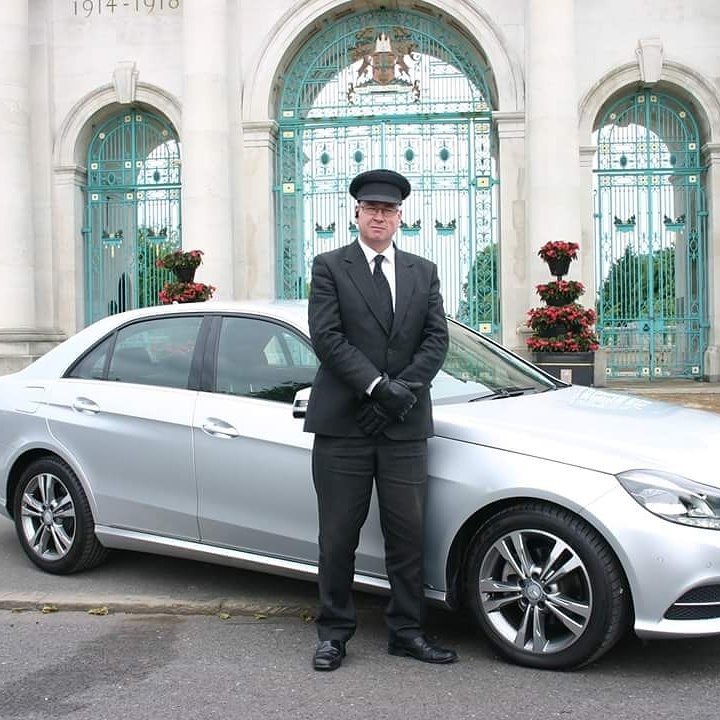 Nottingham Chauffeur Services & Airport Transfers Nottingham chauffeurs VIP is exactly what it says, professional and experienced chauffeur drivers providing the client with a first class service. 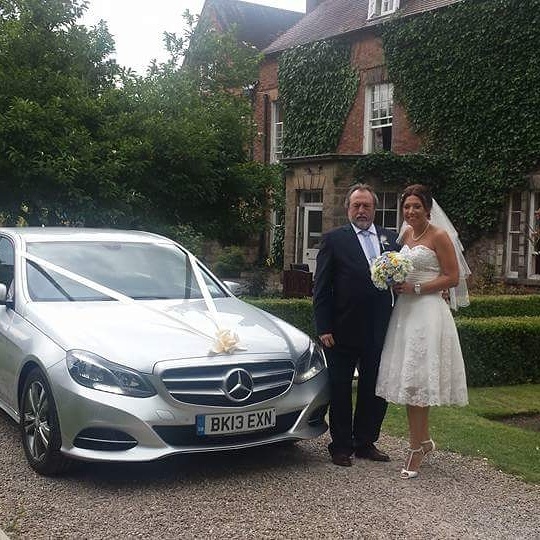 Nottingham Wedding Cars We at Nottingham Chauffeurs VIP know how important it is to be organized well in advance of the wedding day to the honeymoon transfers, and with our reliable, professional Nottingham & Derby wedding cars service you won't be disappointed. 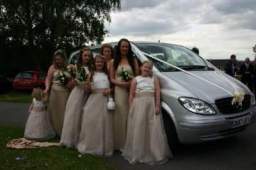 We have been a preferred wedding car company for over 10 years providing Nottingham with wedding cars, Hucknall bridal cars and Bulwell wedding car hire with a very successful reputation for quality and service for these special days for many years now. We offer a range of modern wedding cars with the Mercedes and Chrysler being the main brands. 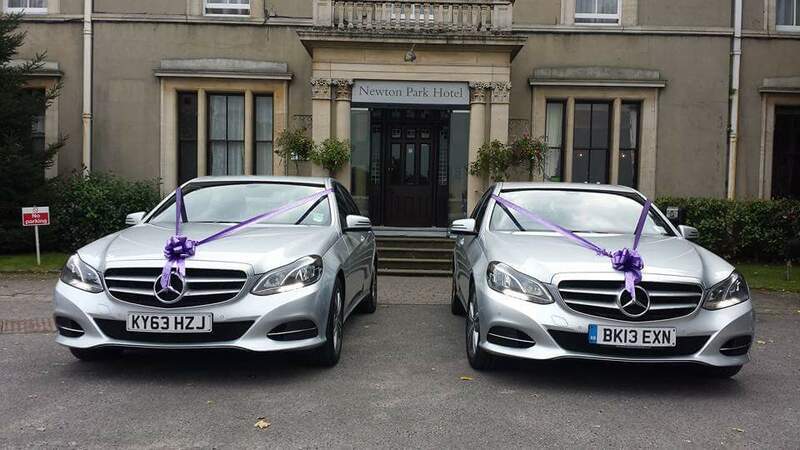 These are all silver in colour and professionally driven by chauffeurs with many years experience in the wedding car and chauffeur business. Many of our bookings are paired cars or cars paired with our wedding minibuses so that your closest family and bridesmaids are made to feel special too on your wedding day. Single car bookings can be made and we are happy to complete a couple of runs if required to the wedding venue within the hire period. 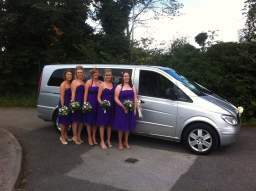 All wedding cars and wedding minibuses are adorned with ribbons, bows and window flowers. 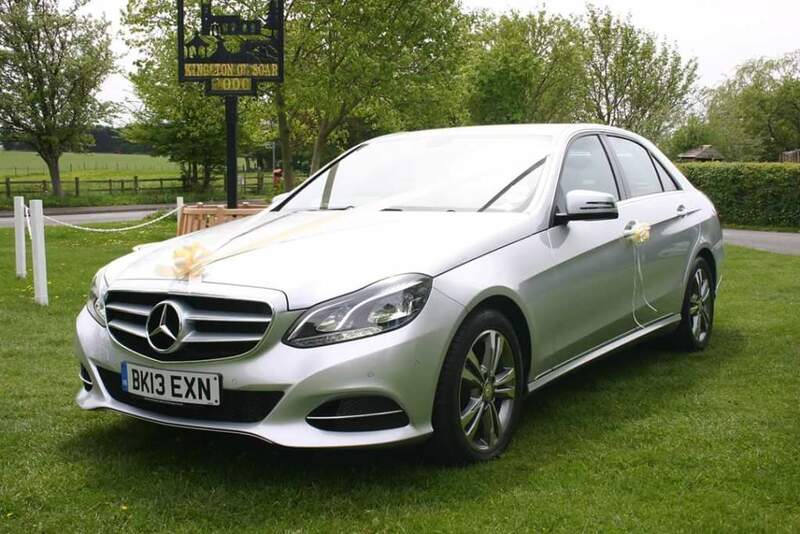 Many of our cars also come with uniformed chauffeurs wearing a smart grey suit with matching chauffeur hat that really gives your wedding cars that prestige look that will turn heads. Minibuses are suited chauffeurs as standard but are still very smart. We can provide cars for civil, registrar and private weddings across the east midlands region of Nottingham, Derby, Loughborough and Leicester with a minimum booking of 2 hours that makes wedding cars an affordable luxury for everyone. Church weddings are a minimum booking of 3 hours to accommodate the longer church service and photo requirements afterwards. Asian wedding car bookings are 5 hour bookings only due to the long hire requirements to meet the long ceremony for these occasions. Longer hire can be arranged on request. We have been established for over 10 years providing chauffeurs and airport transfers from across the East Midlands region for business, corporate and leisure clients. Heathrow, Gatwick, Stansted, Luton, London Central and Southampton cruise terminals are all regular work we complete. Sporting events like Ascot, Wembley, Wimbledon and Henley Regatta and many other hospitality events.